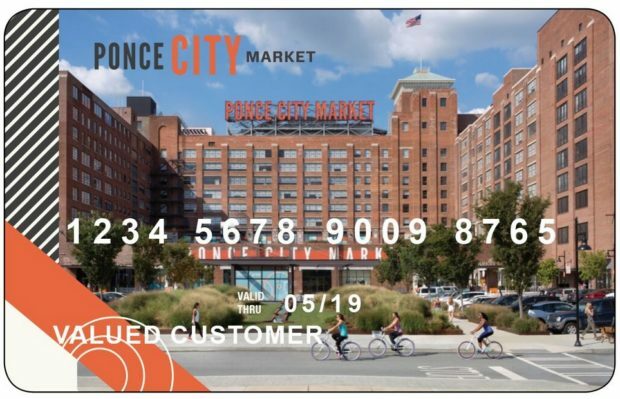 Atlanta’s iconic Ponce City Market now offers gift cards for use property-wide, including their Central Food Hall, retail shops, and rooftop entertainment space. Ponce City Market’s gift card is ideal for discerning friends, family, and colleagues who seek authentic, local experiences as it offers a place to gather, share and savor at one of the city’s most historic buildings. Check out the property’s renowned Central Food Hall that features restaurants and food stalls from James Beard Award-winning and nominated chefs, including Jonathan Waxman, Anne Quatrano, Linton Hopkins, Sean Brock, and more. 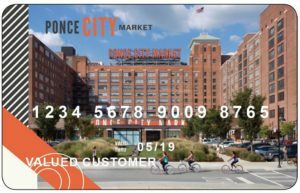 With unrivaled dining opportunities all under one roof, Ponce City Market gift cards can be used to enjoy experiences that range from craft cocktails at The Mercury to fried chicken from Hop’s Chicken. Ponce City Market is a historic, mixed-use community hub featuring local and world-class food, retail, residential lofts, and office space. 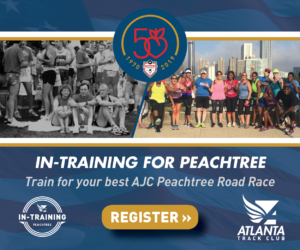 Developed by Atlanta-based real estate investment and management company Jamestown, Ponce City Market is a landmark for Atlanta’s skyline and an iconic destination for visitors and neighbors alike, serving as a connecting point for adjoining in-town neighborhoods. The revitalized building is listed on the National Register of Historic Places. The Market’s gift card can also be used to cover all shopping needs with options that cover over 300,000 square feet of the property from retail tenants ranging from small-batch artisan marketplace, Citizen Supply, to local emerging brands, such as Cobbler Union and Abbey Glass, as well as national favorites like Anthropologie and lululemon. 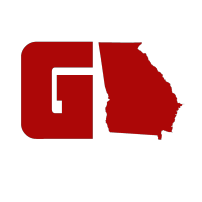 Gift cards are currently available in any denomination from $10 to $100, and can be bought at the gift card kiosk located on the first floor of the Central Food Hall between West Elm and The Tap on Ponce. They can also be purchased online and retrieved at the kiosk onsite.